Tablets traditionally have a better battery life than smartphones. Logical, because the batteries are often more powerful to start with and on average less time is spent on them. On the other hand, who wants to make use of the tablet with one family, preferably has one that reads for as long as possible. These are the five best models. ©Apple – The latest iPad. 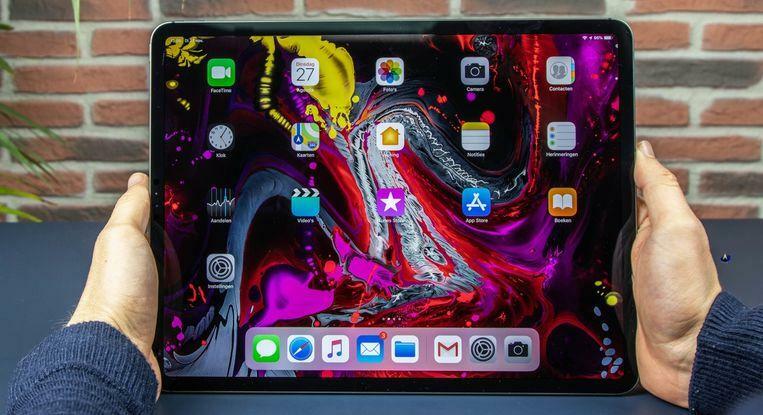 The latest edition of the iPad has a battery capacity of an impressive 8827mAh. More work, for a tablet with a screen diameter of 9.7 inches (24.64 centimetres). 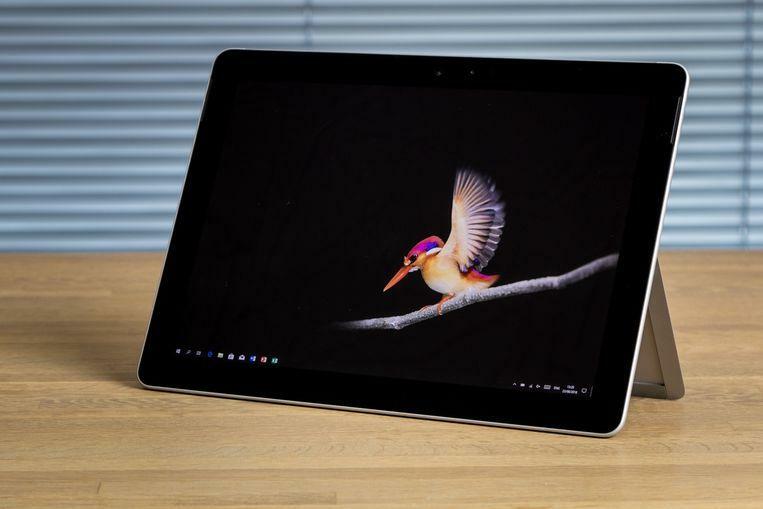 With continuous browsing, this tablet lasts about nine hours. 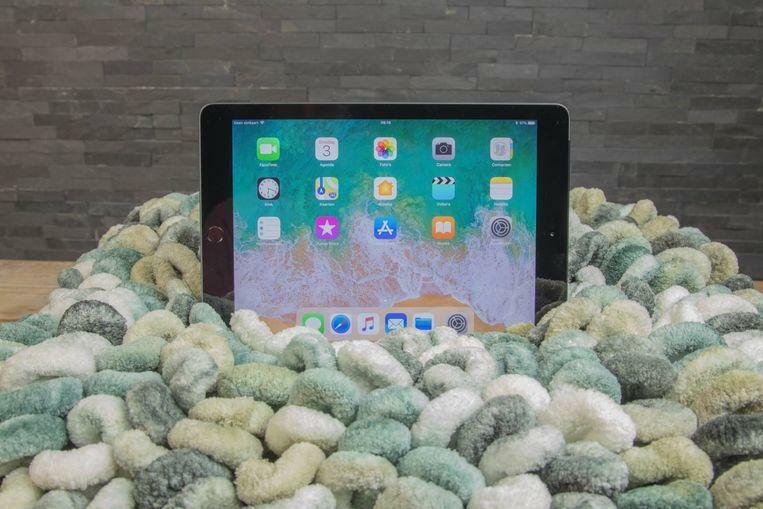 The disadvantage of the iPads is that it can take a long time before they are fully charged again: you can count on an hour or four before it is completely full. The battery in the Surface Go is not as powerful as the other devices in this overview, but the light-footed hardware compensates a bit. In this way, you can still enjoy a battery life of just over seven hours when browsing the Internet continuously. 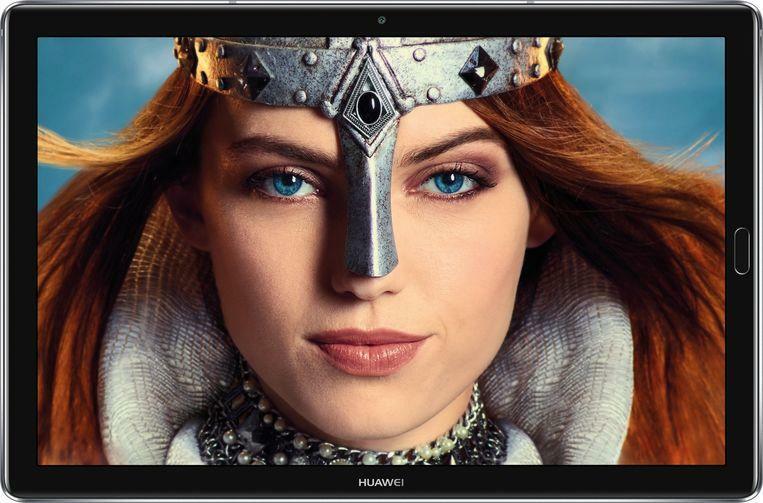 ©Huawei – The MediaPad M5. 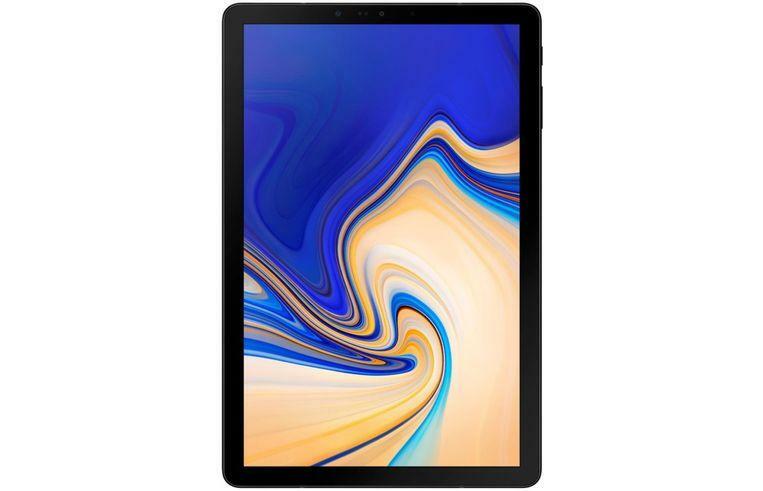 The new MediaPad, which runs on Android 8.0, has a great screen, attention to good sound and a fine design. And all for a not too crazy price. With its 7500mAh battery, this tablet should not be inferior to most other devices in this list. ©Apple – The iPad Pro.